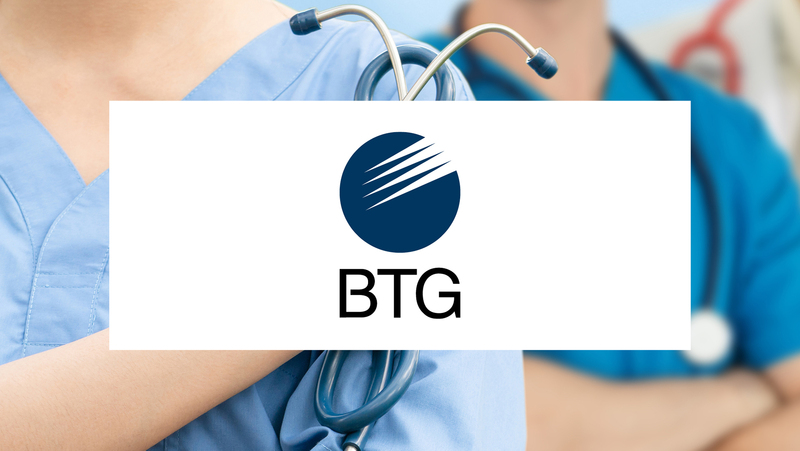 A global healthcare company focused on Interventional Medicine, BTG’s medical technology helps physicians treat patients through minimally invasive procedures. The BlueJeans video conferencing platform delivered an easier, more efficient, and inclusive way for the entire organization to communicate and get work done. 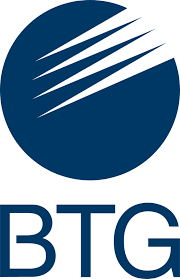 Transition from in-house and custom built IT services to cloud-based services to meet company needs worldwide. Fragemented users, interpersonal collaboration and no single solution for everyone to rely on. Bring easy-to-use video, audio and web conferencing to everyone, anywhere, on any device. BlueJeans Meetings offer interoperability to support various endpoints, including mobile devices and room hardware. BlueJeans Rooms with Dolby Voice delivers a high quality room system experience with a one-touch-to-join experience for users. Shortened planned rollout period in half after 50% company-wide adoption rate in the first month. Saved £ 30,000 annually by eliminating redundant tools, reducing staff turnover, and increasing project delivery. 50% of all meetings company-wide use video conferencing, enabling a culture shift in helping people communicate better.